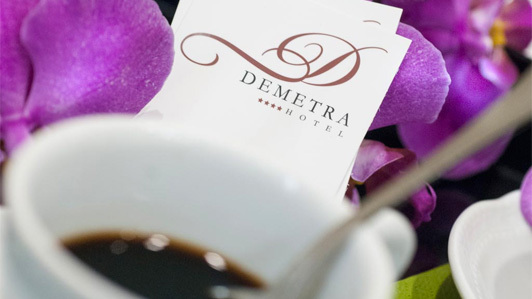 The Demetra, Hotel in Rome historic center awaits to help you enjoy a relaxing, entertaining vacation in one of the most beautiful cities in the world. 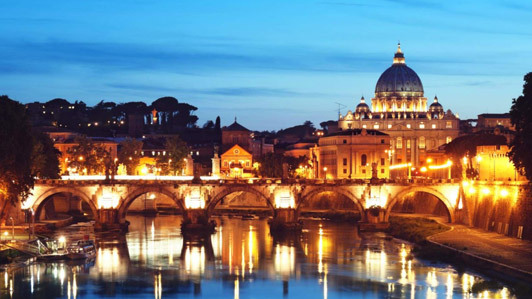 Our structure is located in the heart of the capital, at an ancient building in the historic district that was subjected to a careful and comprehensive restoration effort, turning it into an exceptional, welcoming Hotel nestled in Rome center that captivates its guests. A carefully planned combination of historic and original styles plus prime quality materials embellished with fascinating furniture and warm colors, creating the venue's unique ambience. Enjoyable and modern, it cleverly combines past and present to treat visitors with a one of a kind sojourn. 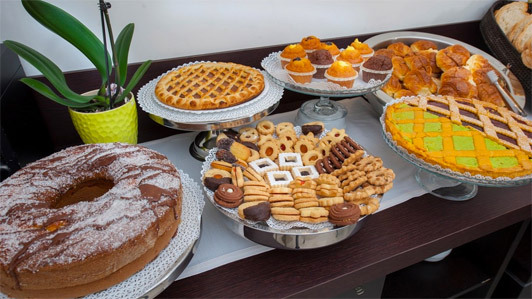 Comfortable and functional, the Hotel is only a few minutes away from the "Repubblica" station of the "A" subway line. Thanks to the assorted transfer services, it is possible to get promptly to the airports at Fiumicino and Ciampino airport. 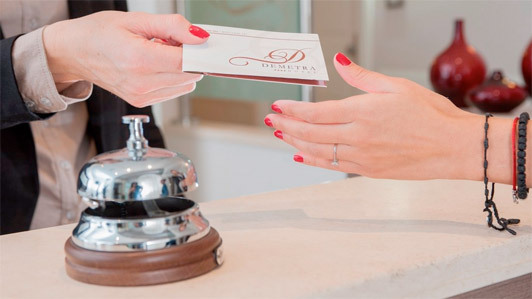 Restyling efforts have resulted in 27 rooms and a suite, pleasant and soothing accommodations, equipped with a satellite television, autonomous air conditioning and heating, free Wi-Fi access, private bathroom with either a shower or bathtub with a gift bathing set, minibar, safety box, telephone landline, desk and chairs.